Tender artichokes get a pleasantly stimulating pairing. This bruschetta has a rich, hearty texture and mild heat. 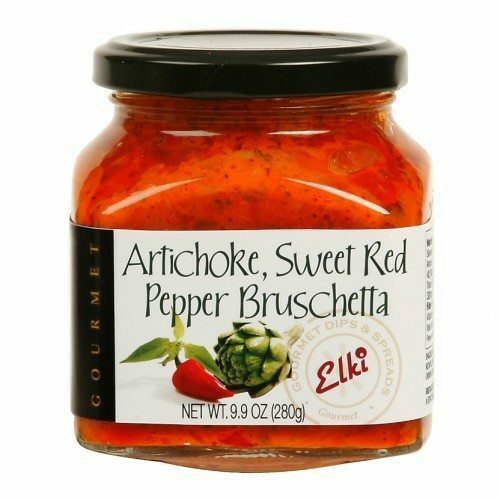 Tangy, bright piquillo peppers add a spicy bite to mild sun ripened artichokes in this unique spread and dip. 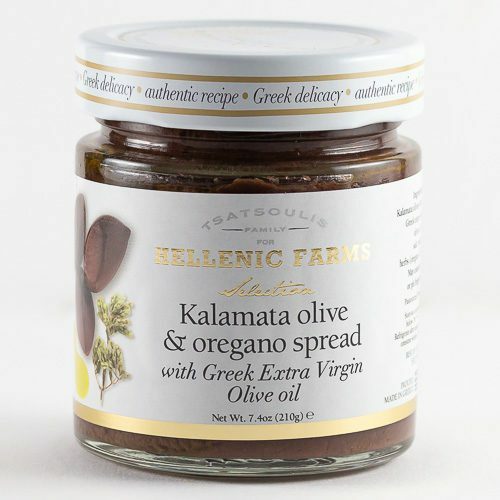 This is a tasty spread to enjoy with grilled meats and seafood, tossed with hot or cold pasta for a gourmet pasta salad, or heated for a warm artichoke dip with a little zing. It is also delicious just plain on a cracker! 1 currently left in stock. Great combination of flavors and a favorite at happy hour. . Serve on toasts. Or dip with veggies. 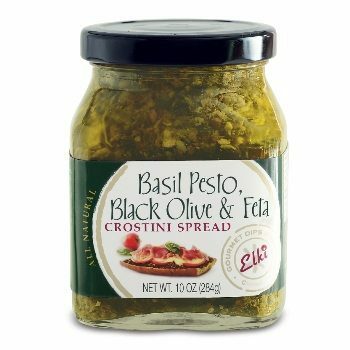 This is so amazing to mix in dips, veggies and pasta dishes…Highly recommend! Sweet Red Peppers, Artichokes, Sunflower Oil, Onion, Salt, Vinegar, Garlic, Corn Starch, Spices, Citric Acid.